A break through new color for hardy salvia. Light sky blue flowers with thick stems and grey-green foliage. This Proven Winner® is sure to be a popular color in the garden this year. Part of the Sugar Buzz Series. This semi dwarf variety is at home in the middle of the border. 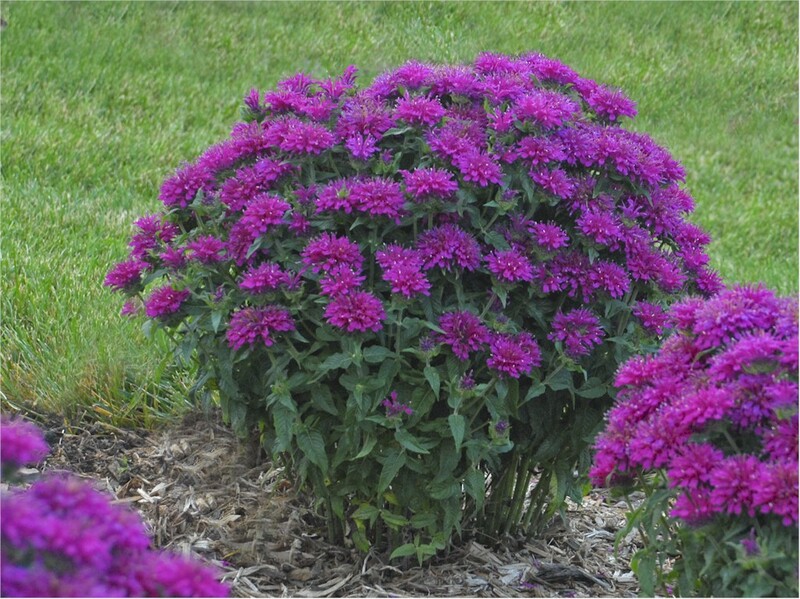 A vigorous but controlable cultivar with dark green mildew resistant foliage and vibrant magenta-purple flowers. Same habit as above with lavender lilac blooms on slightly shorter plants.